– range capacity of at least 150 kilometers on one charge. 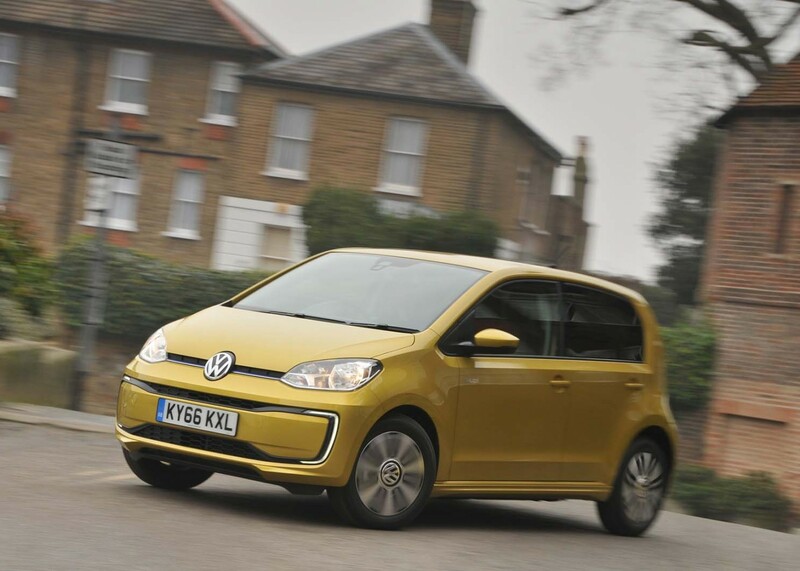 The Bavarian hatchback is the most expensive electric car on the list. The materials used in interior finish justifies it, as well as the manufacturer's claimed characteristics. 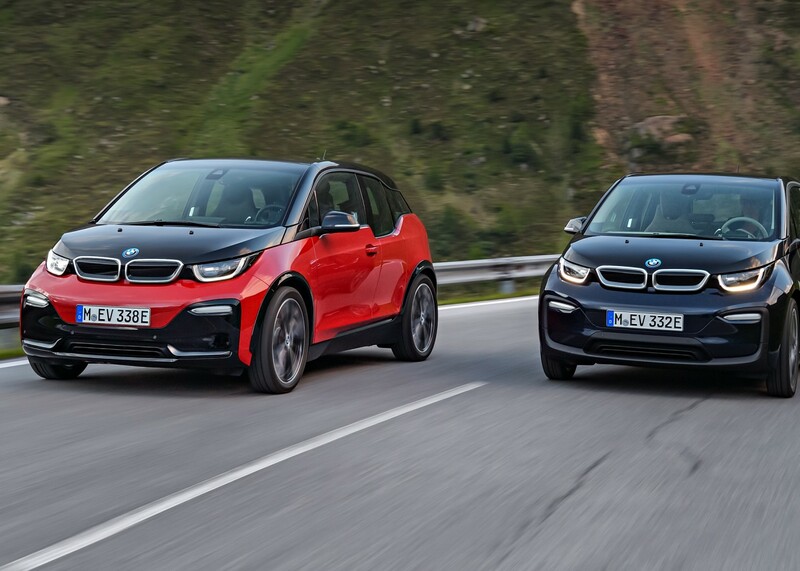 i3 has the most powerful electric motor (125 kW) in its class. 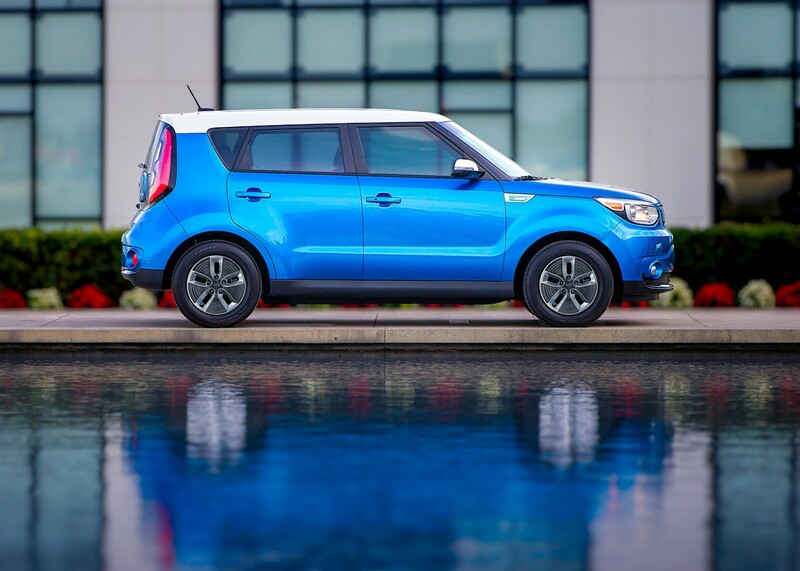 The "king" of the hatchbacks has recently updated its electric model and seriously improved its performance. 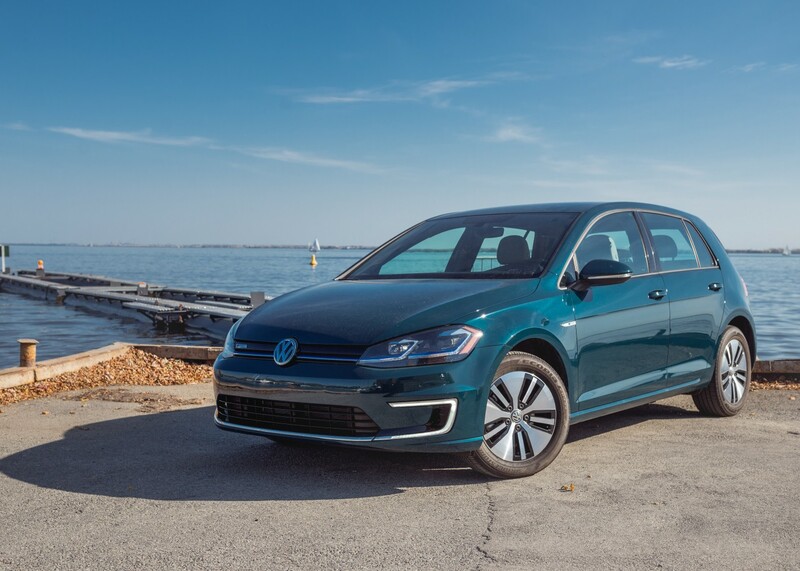 The new e-Golf replaced the battery and extended the driving range up to 300 kilometers. Obviously, other manufacturers of electric cars are in for a severe competition. 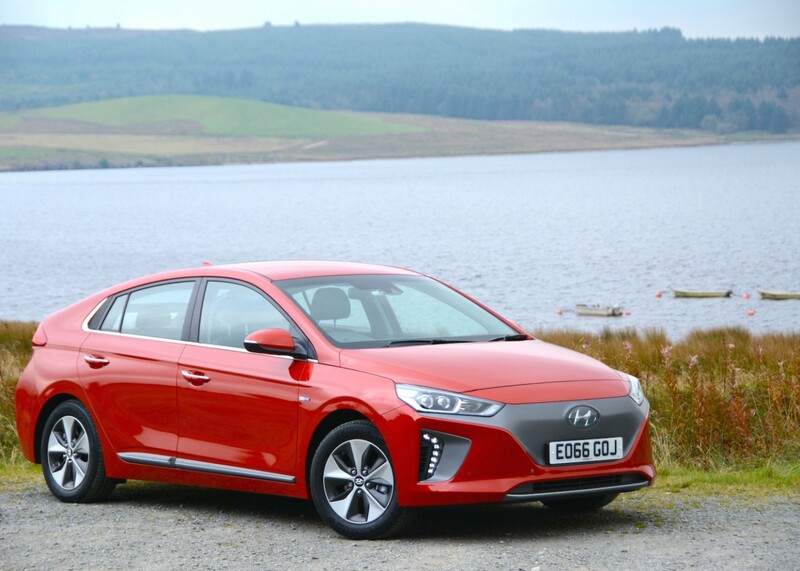 The main competitor of Volkswagen in the Czech market, Hyundai pays particular attention to electromobility: the flagship IONIQ is available in three trim levels, has hybrid versions, and plans to share the electric platform with other models of the brand. 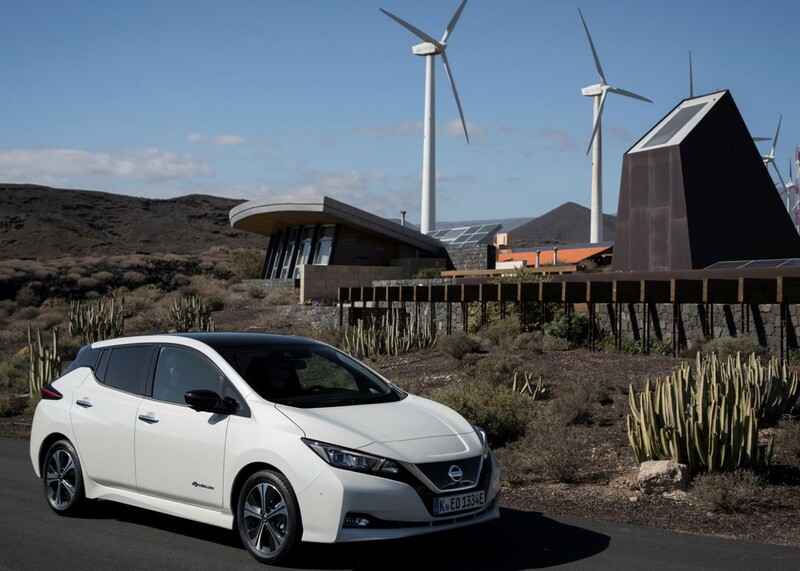 Leaf has repeatedly been recognized as the best electric vehicle of the year in the world, and the new generation has every chance of preserving the palm tree. The new Leaf has impressive characteristics (engine: 110 kW, power reserve: 378 km) at a very reasonable price. The Korean SUV looks like an obvious choice for those looking for eco-friendly vehicles with a little extra clearance. 150 millimeters - more than most, but not the limit of dreams. Tesla Model X ground clearance is 171 mm, but the difference in price is enormous. The cheapest and compact member of our list. Less impressive performance indicators e-Up! can compensate by price. If frequent trips outside the city are more likely to be an exception, then it definitely worth thinking about the purchase. In case you are interested in buying one of these awesome electric vehicles feel free to contact us for further details.